Founded by Jeffrey Cerquetti (P.H.D. Civil Engineering, University of Maryland) and Dominic A. Cerquetti, we are a maritime engineering startup which is producing a product that can mitigate the costly and disastrous effects of ships running aground on beaches. 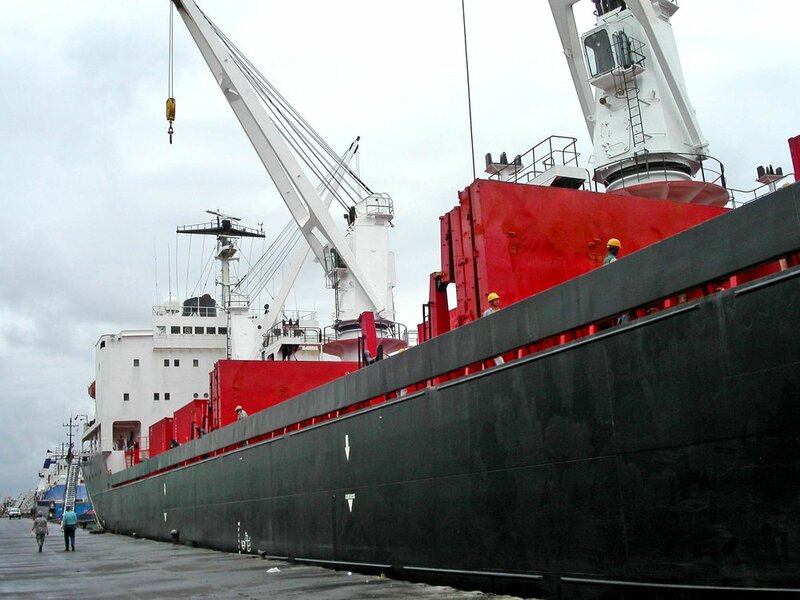 Large grounded ship events occur yearly and create large losses for the shipping and insurance industries. In addition, these events have the potential to create environmental disasters and incur the ire of local governments. Current methods for dealing with this situation are unreliable and ineffective, and our in-house technology can solve this problem in a new and effective way. We’re not ready to announce specifics just yet, but you can email us for details.